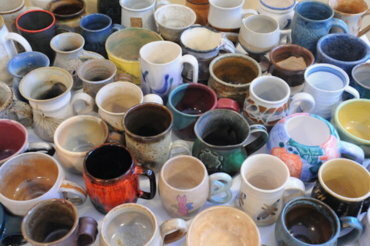 The Penticton Art Gallery presents the second annual Loving Mugs Chili Cook-off similar to the Soup Bowl event. Add some heat to your life as you taste up to 10 hearty chilis prepared by some of the best local chefs, accompanied by a selection of artisan breads. Doors will open at 6:30 p.m. and chili service will commence at 7:00 p.m. 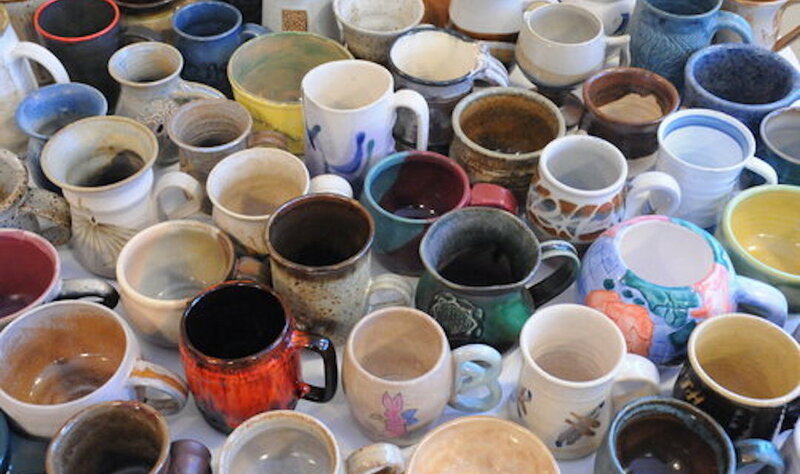 Ticket purchase includes a take-home handcrafted mug, all chili tastings and bread, and a souvenir recipe book. Chefs will be competing for some interesting trophy categories, so come prepared with a good appetite and finely tuned taste buds.